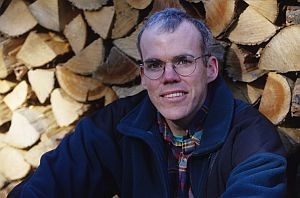 Middlebury College scholar-in-residence Bill McKibben has been one of the most respected voices in the discussion about climate change, beginning with his 1989 book"The End of Nature". For the first time this legislative session, the full Vermont Senate will debate renewable energy on Tuesday. In Montpelier, though, some lawmakers’ hopes of passing meaningful climate change legislation that might reduce greenhouse gas emissions have already collided with the state’s fiscal reality. Environmentalist and author Bill McKibben addressed members of the legislature at the Statehouse Wednesday, urging them to pass legislation during this biennium that might combat climate change in Vermont – and elsewhere.